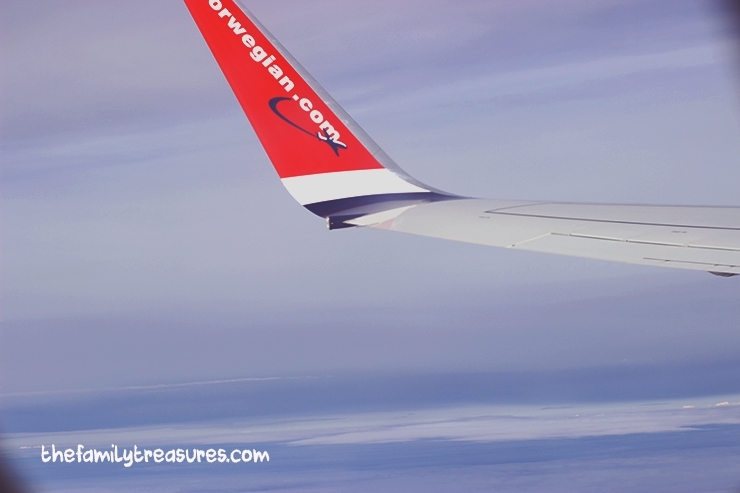 Over 3 years living in UK, travelling twice a year back to Barcelona, either for Christmas or Summer time, or lucky us, both sometimes, has made us try a few low-cost airlines and we thought to ourselves, let’s do a ranking of our top 5 low-cost airlines for a family trip, shall we? Price is usually one of the lowest ones in the market. Their website is quite easy to navigate in. They usually offer discounts for children’s luggage. All these pros have made us choose it more than once but it cannot be in number one because of these things: seats are quite small and not too comfortable, they don’t have a priority pass through the gates if you go with children, unless you have paid for it, like everybody else. Cheap tickets usually mean inconvenient departure or arrival times. You don’t want to have to leave home at 4 am with two kids because you need to be at the airport at 6 am…trust me, it’s not good for anyone. They were our first choice for a few trips actually. Website easy to navigate, I really liked their app that kept me updated at all times. The inside of the aircraft was well looked-after, something that you appreciate when you have to breastfeed your little one during the flight…But it became too much having to get a bus from Manchester to Liverpool airport to then get the plane to Barcelona. Our “low-cost trip” would end in more hours and more money, and above all, more tiredness. 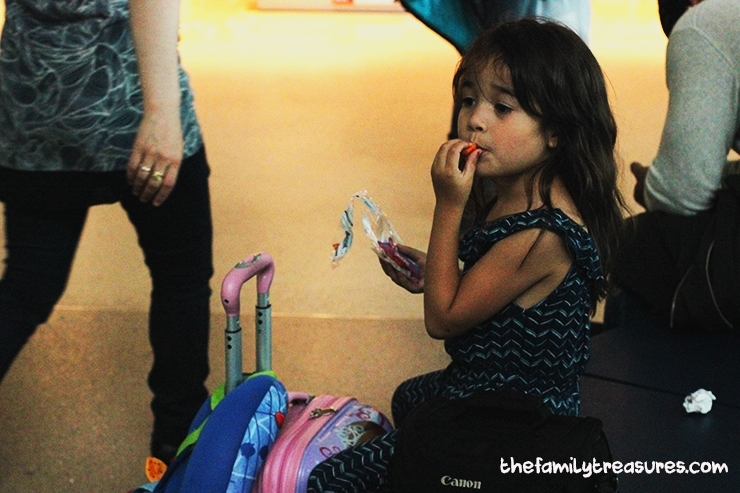 If you’re travelling with little ones you want to make the experience as much enjoyable as possible, that means, short trip, quick nap and that’s it. Anyway…we are going to visit family in January, and yes, this time we had to appeal to #5 so the flight tickets could be within our budget, but hey you’ve got the list now! Where are you travelling next?! Share with us your favourite ones!